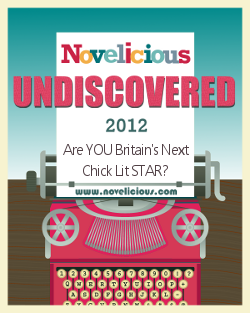 Voting is now open for Novelicious Undiscovered 2012, with the voting form here and my entry here if anyone would like to take a look or vote. Then followed sweeping and dramatic stories by Daphne Du Maurier, with their wild landscapes and haunting characters. 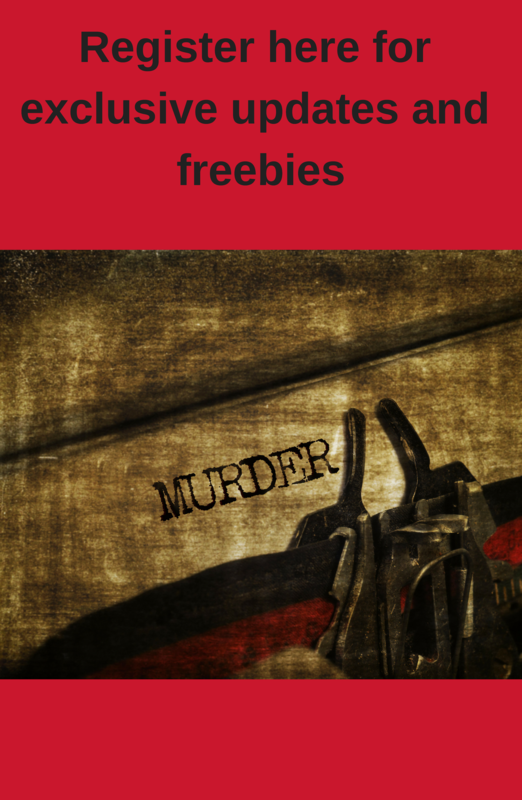 I interspersed these with fast-moving romps, such as Bella by Jilly Cooper (that one’s great, in my opinion, for the way it mingles humour and drama). I also loved the novels of M.M. Kaye and Mary Stewart, with their wonderfully described settings and suspense-filled plots. Recently, I’ve been indulging in the impressively creepy and gripping novels, The House at Midnight and The Bed I Made, by Lucie Whitehouse. And extending the theme to include mysteries in their broadest sense, I really recommend Esther Freud’s The Sea House, which portrays the complexity of human relationships alongside an absorbing story from the past, which is unravelled by the present-day heroine. The setting is closely based on Southwold and, as with all my other favourites, the sense of place is very strong. Emma Darwin provides a similarly wonderful mix in The Mathematics of Love – again with a Suffolk setting. I am always on the lookout for new reading material, so if you have any suggestions, please leave a comment.